Abhishek Kapoor is an Indian film actor and director. He started off his career as an actor in the movie, Uff! Yeh Mohabbat in 1996. He later changed his stream from an actor to a well known director, with the release of his first directorial venture, Aryan (2006). 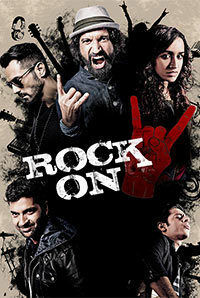 He got his major breakthrough with the release and success of the blockbuster, Rock On!! (2008). His last directorial venture was Fitoor (2016). He has contributed to the script of the film Rock On 2, which is set to release in 2016. 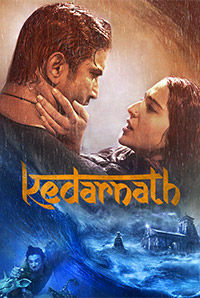 As of 2018, Kapoor is associated with Kedarnath. I have always been surrounded by the film industry as my one mama is Jeetendra and the second, a producer. Right from Junior KG upto B.Com, Aditya Chopra was my best friend and for fifteen years we sat next to each other. I wanted to start afresh after Rock On!! So I took this offbeat story, took offbeat actors and just turned true to its spirit. My thing in life is to be as versatile as I can. I don't like to think what people are going to think when it comes to comparisons with my earlier work. I chose Rock On!! but I think Kai Po Che chose me.